Richard Clark, SD Kelly, DL Mayfield, and Tyler Glodjo joined up to form the CAPC 25 council, setting this year’s list in stone. 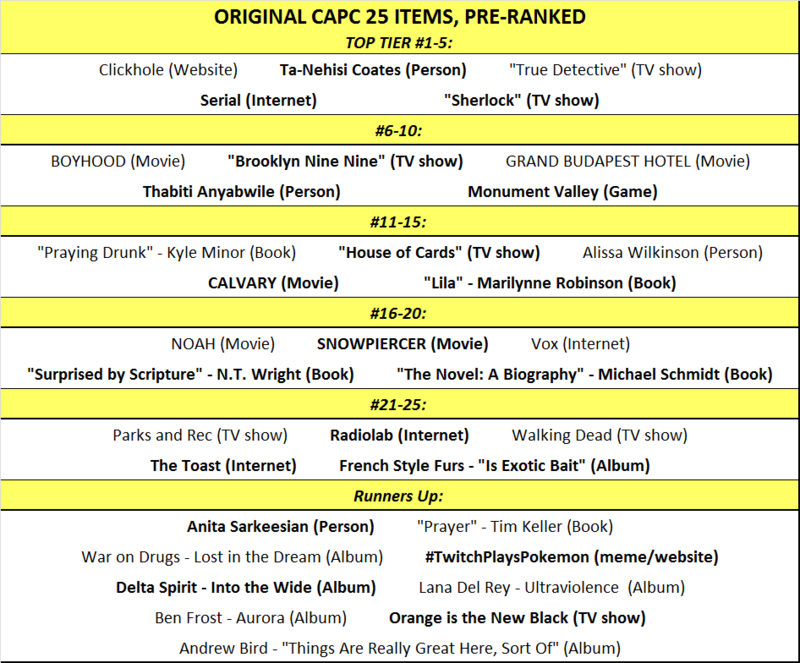 In part 2, the council ranked items 1 thru 15. Hear their reasoning for the final results.